This year has been a tremendously difficult one for millions across the country as we figured out how to recalibrate our boundaries towards resistance and self-care, protecting ourselves while defending others, and making time for laughter in the midst of a trash-fire administration. 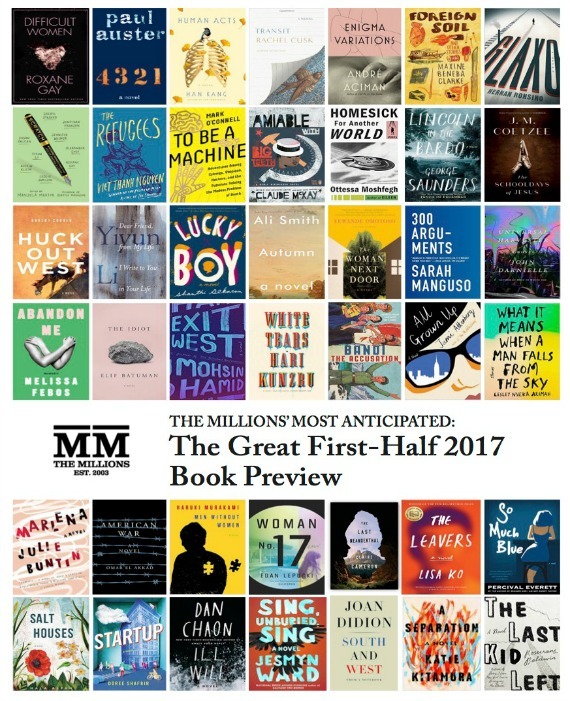 For anyone who has been involved with books, this new political landscape has made it difficult for authors, particularly those with debuts, to have a strong opening, as the cultural window kept shuttering around any and everything that did not relate to he-who-shall-not-be-named and a sum total of our political opinions. Yet still, books have prevailed. And they always will, because they are necessary for guidance, transportation, and understanding. I am proud to say that the majority of the books I’ve read this year was written by women. Immediately in January, I devoured Difficult Women by Roxane Gay within a few days. Homesick for Another World and The Book of Joan were two outlandish works of art that will stay with me for a long time because I feel like despite completing them, there may have been some details that I might have missed, which may or may not give me an entirely new experience while reading them once more. I read All The Lives I Want by my dear friend Alana Massey, The Autobiography of Gucci Mane, and Hunger. Then I read works that delved deeply into the intricacies of family politics, such as Goodbye, Vitamin, What We Lose, Sing, Unburied, Sing, and The Rules Do Not Apply. I also read some entertaining debuts, such as Start-Up, Marlena, and Sour Heart, while reading recent works from more established authors, such as Haruki Murakami’s Men Without Women and Jami Attenberg’s All Grown Up. There’s still so much I need to finish: Masha Gessen’s The Future Is History, Carmen Maria Machado’s Her Body and Other Parties, and the Nasty Women anthology, and so much more. But the aforementioned books are those that I remember so vividly, whether I was taking a voyage to Brooklyn, reading as I waited for my tapas at a Barcelona restaurant, or having quiet time away from family back in New Jersey. I hope that they will do the same for you.